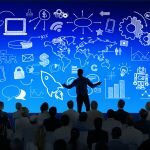 [TED TALKS VIDEO] Why Good Leaders Make You Feel Safe - Presentation Skills Training - Online Public Speaking Courses | Rule the Room Today! 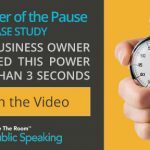 If you’re looking to become the best leader possible then take a minute and check out our Power of the Pause Case Study. It's your first step in reaching your leadership potential! I have seen some great TED talks in the past but this presentation by Simon Sinek was incredible. I love the way Simon incorporates everyday examples to really drive his message home. 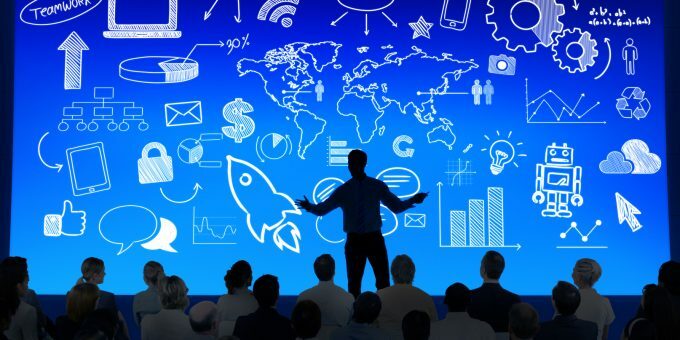 When we think of leadership we usually go to an analytical place, one in which we envision someone grinding it out and crunching the numbers, rarely do we put an emotional spin on it. Take a minute and check out this video below and see what real leadership looks like. Whether you’re the head of a platoon on the battlefield or an employee at the entry level position if your heart is in it then you can be a true leader. If you’re anything like me, this 12-minute video inspired you to be the best leader you can be in both your personal and professional life. Unfortunately, not all of us are born natural leaders. For some, it takes hard work and having a structured game plan to reach the level of leadership. 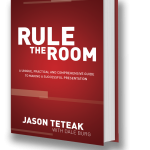 As long as your heart is in it, that’s all that counts, Rule the Room can help with the rest. 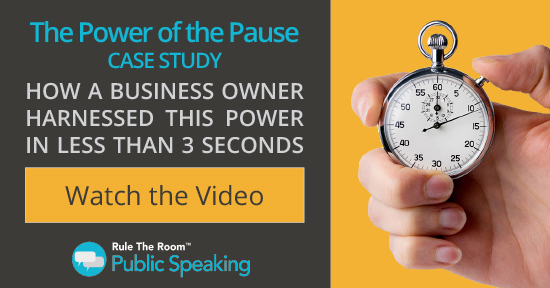 If you’re looking to become the best leader possible then take a minute and check out our Power of the Pause Case Study. It’s your first step in reaching your leadership potential!